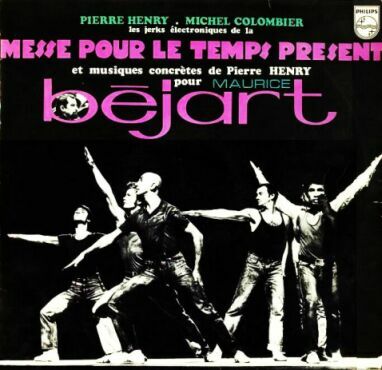 Mass for the present time is a suite of dances composed by Pierre Henry and Michel Colombier, custom Maurice Béjart for his choreography of the same name, at the Avignon Festival in 1967, in the courtyard of the palace popes, the Ballet of the twentieth century. 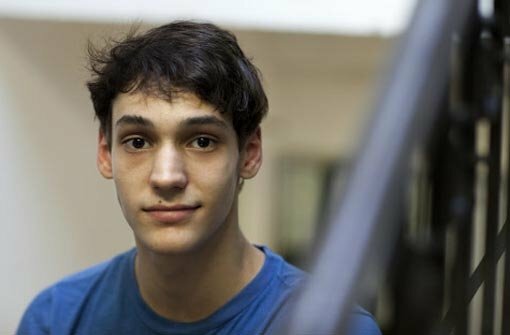 The ballet was dedicated to Patrick Belda, killed in a car accident while rehearsals began. 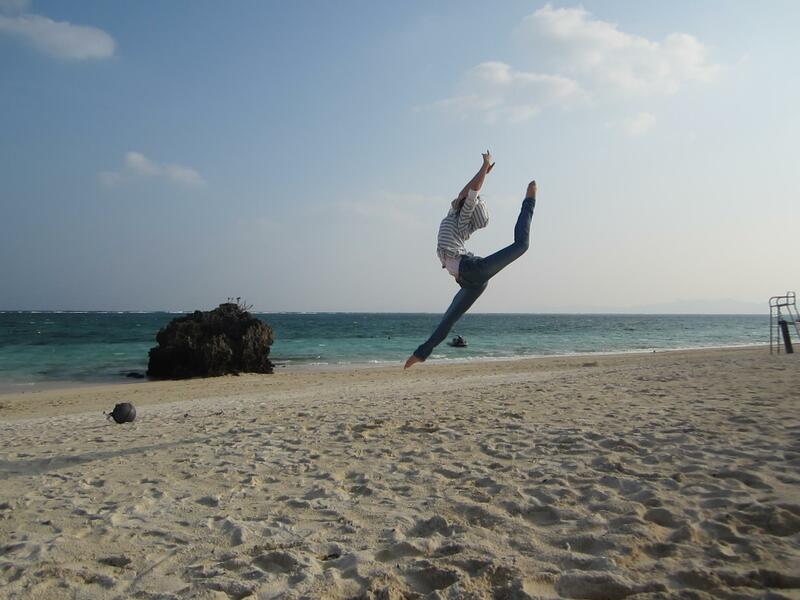 Japanese ballerina Yume Okano, a YAGP finalist and currently student at the John Cranko ballet school in Stuttgart, jumping on the beach in Okinawa, Japan. 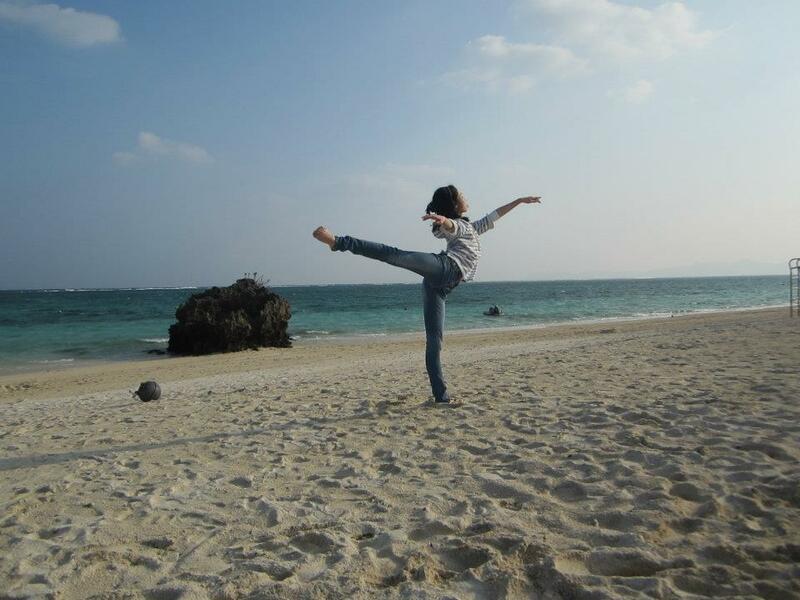 It is her mother who took the amazing photograph! 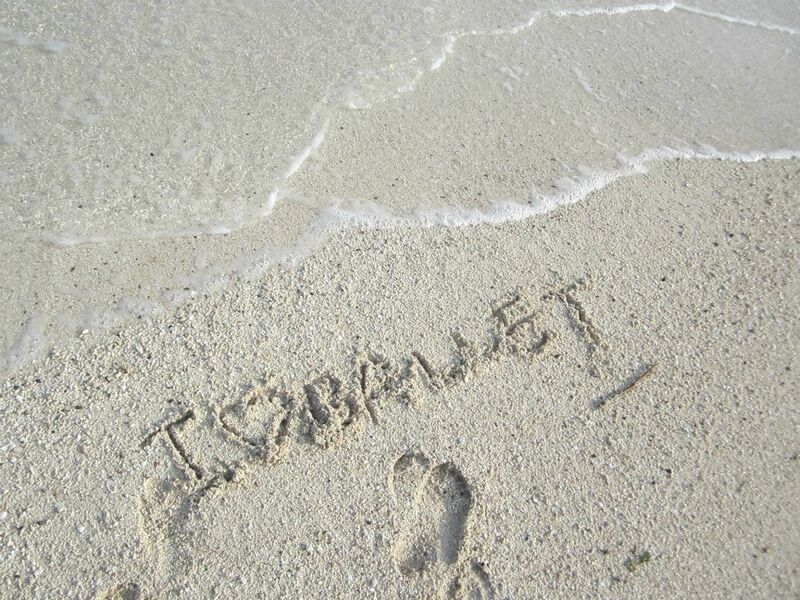 Wei Wang is a member of the corps de ballet of the Berlin State Ballet for three weeks. 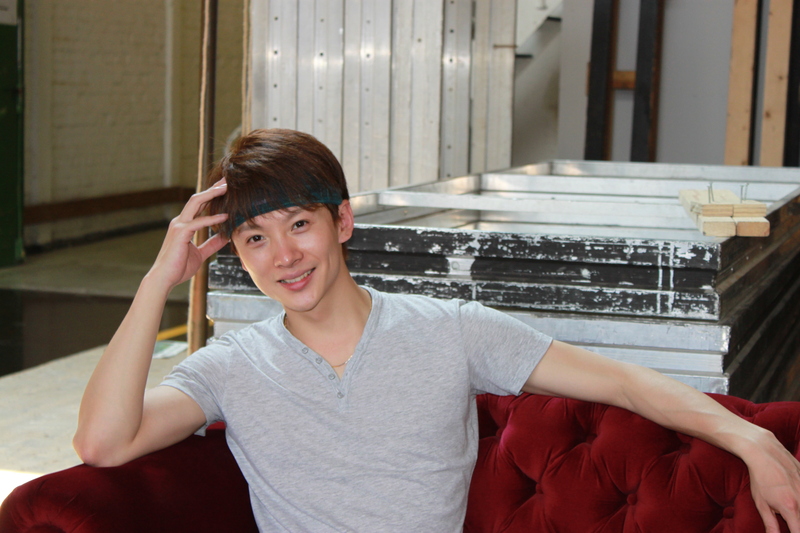 He comes from China, Beijing, and had his dance training at the Beijing Dance Academy Ballet from 1999 to 2006 and then danced for the National Ballet of China. 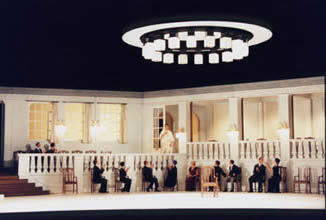 Read more on the official Staatsballett Berlin blog [in German] here. 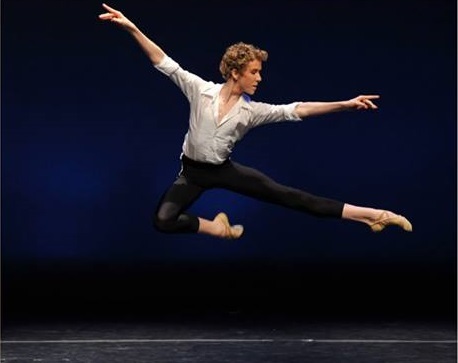 Congratulations to YAGP Alumni, Daniel Camargo (top), on his promotion to principal dancer, and to Alexander McGowan (bottom), on his promotion to corps de ballet, both with Stuttgart Ballet. 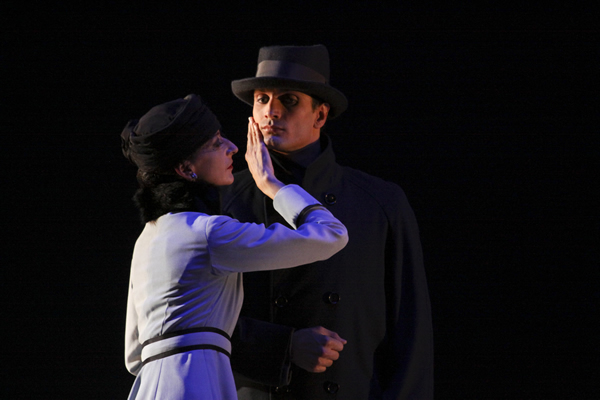 On Sunday John Neumeier will present his ballets “Nijinsky” (14:30h) and “Nijinsky-Epilogue” (19:30) on a single day.